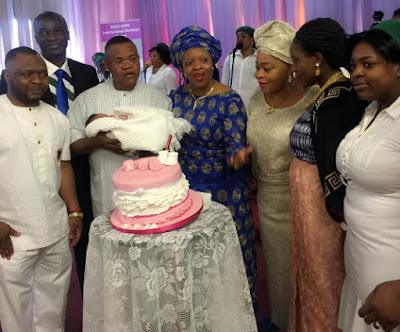 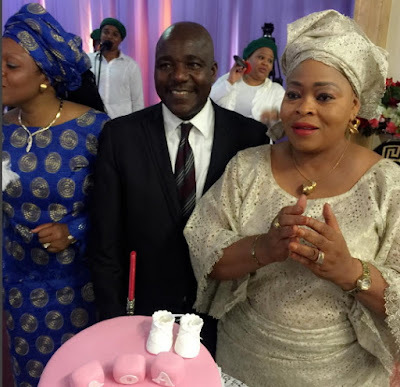 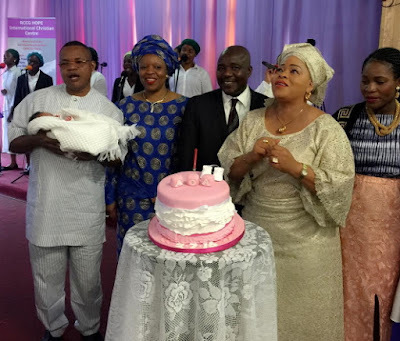 Photos;Actress Toyin Adegbola is all smiles as she dedicates grandchild in Dublin Ireland.. 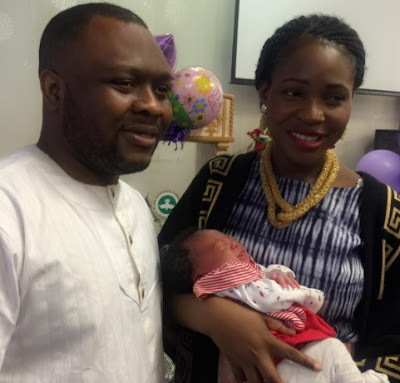 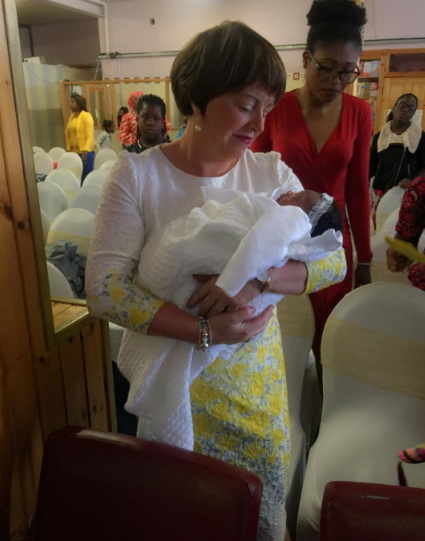 Veteran Yoruba Movie Actress Toyin Adegbola aka Toyin Ashewo to re Mecca recently had her first grandchild dedicated in Dublin Ireland where her son is based. 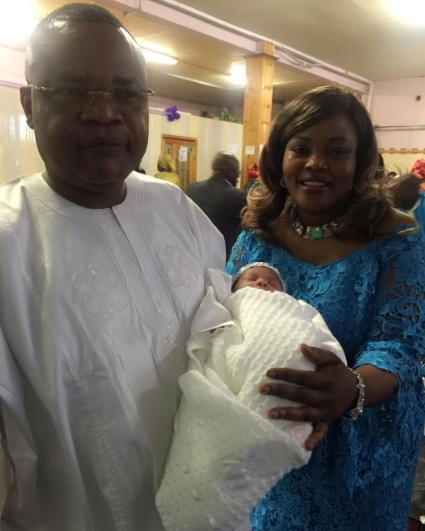 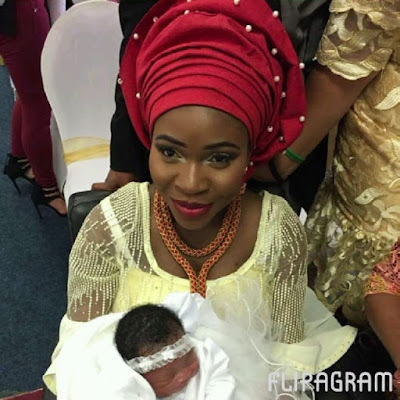 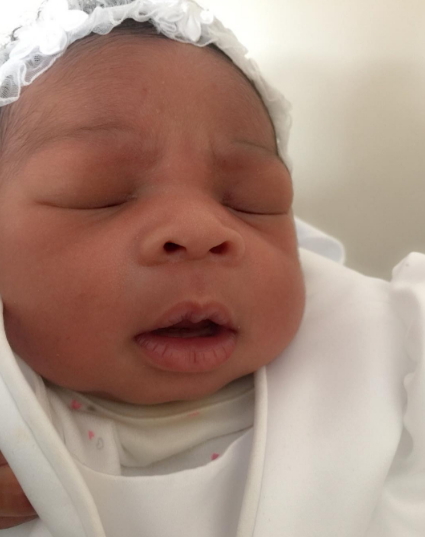 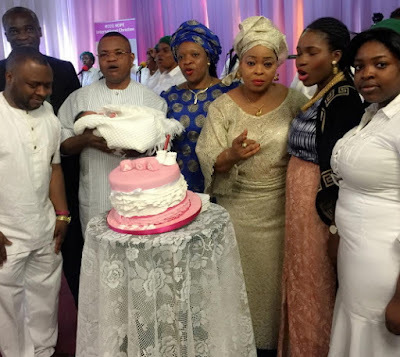 She was ecstatic she shared photos from the joyous event with fans..
Congratulations to the latest grandmum in town!